The Food and Beverage (F&B) industry is expansive and diverse with multiple sub-sectors and functions. At the core, the global F&B industry makes up a multi-billion-dollar industry, with China leading the way ($19 billion in projected revenue in 2018), followed by the United States ($16.6 billion in projected revenue in 2018). Despite these enormous figures, consumer demand and increased sophistication are causing Food & Beverage companies to have to spend more to reformulate existing products and even create new products. 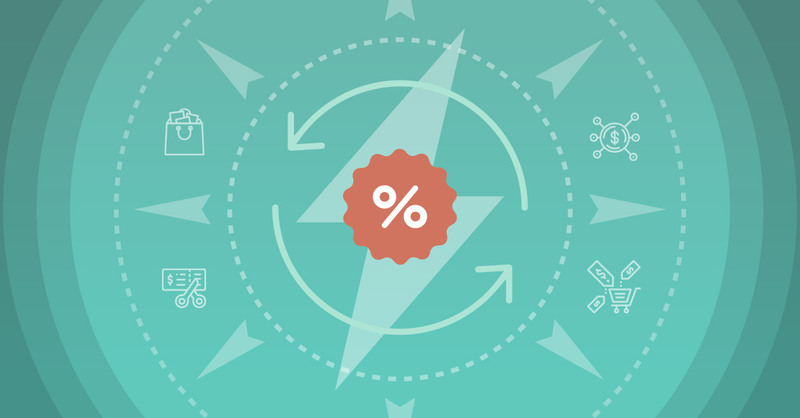 The need for better product training for sales and staffing has never been higher. Global players faced the greatest struggle in this area, as 13 of the top 25 food & beverage firms experienced revenue declines in 2016, with a third of those companies also seeing lower profits. Not surprisingly, the most critical factor to a company’s bottom line is its labor force. According to this chart produced by consulting firm RSM International, the availability of skilled workers is the biggest issue likely to have a negative impact on a F&B company’s profitability. When thinking of the digital transformation currently happening across the industry, there is a great need for technology that can help develop workers into skilled workers, while providing product training for sales staff, another core issue impacting profitability. Food & Beverage manufacturers and businesses all over the world are more actively turning to technology to improve sales, operations, and help increase company revenue. A 2017 report produced by RSM that interviewed F&B executives found that 66% of respondents intended to increase technology spend in the upcoming year. In that same study, 70% of respondents expected labor costs to increase. For some manufacturers automation is the end goal, but for most producers, technology will be eased in as a way of optimizing processes. This integration includes e-commerce applications, food safety enhancements, customer service, research and development, and sales and training. For the latter two, technology can play an important part in educating consumers and finding out exactly what their preferences are. Social media is one way of doing this as many millennials are open to sharing their thoughts on social media in exchange for some kind of incentive. This product research can be segmented and mined for valuable insights. 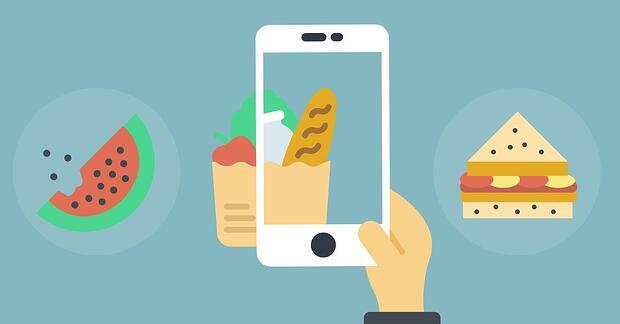 In fact, a quick search on the hashtag #food on Instagram reveals over 265 million posts. For sales and marketing professionals, this shift may require some kind of guidance and training to ensure the proper digital marketing and sales techniques are being applied to capture the full potential of social media. Product training in the F&B industry may be less stringent than food and safety training, but is just as important for the success of a business. For one, the F&B industry is constantly adapting, with consumer needs crafting future product releases. As an example, the rise of organic and clean eating has expanded to be a $90 billion industry worldwide. While just a brief list, it is easy to notice just how important properly trained sales staff are, especially with how quickly the industry and products change. In total over 1 trillion dollars are spent every year on sales forces, with a majority of that going to training. When done poorly, this can result in the loss of millions of dollars for F&B companies either in current or anticipated revenues. Thankfully, technology has made it easier than ever to ensure proper product training in the F&B space. Traditional sales training does not have the best reputation and often is composed of outdated techniques that leave staff either exhausted or lacking in engagement. Both of these symptoms often result in low information retention, which can greatly impact productivity as employees later need to re-train themselves. 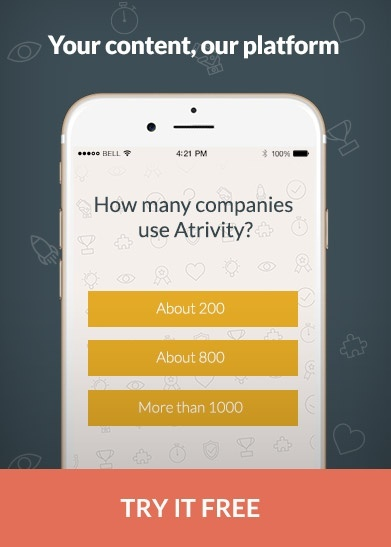 Mobile applications that apply gamification elements have been proven to help with knowledge retention, productivity, and employee happiness. 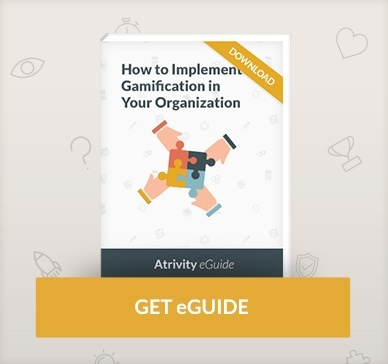 According to Gartner, gamification motivates a target audience, whether that’s your employees or your customers, to higher and more meaningful levels of engagement. 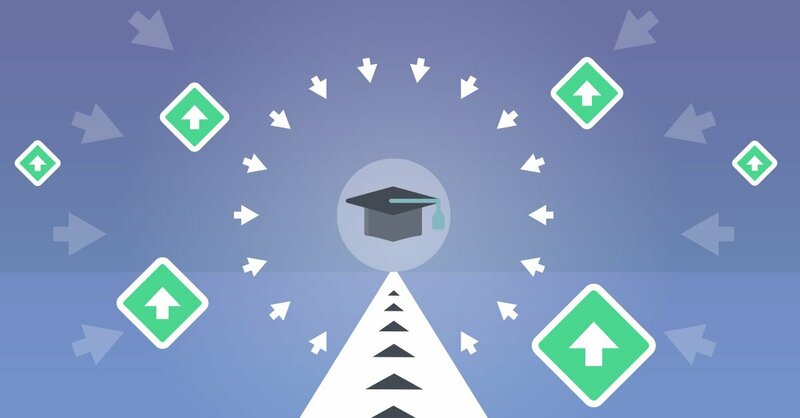 For sales professionals specifically, gamification can be used to train employees on specific products and features prior to them being launched. 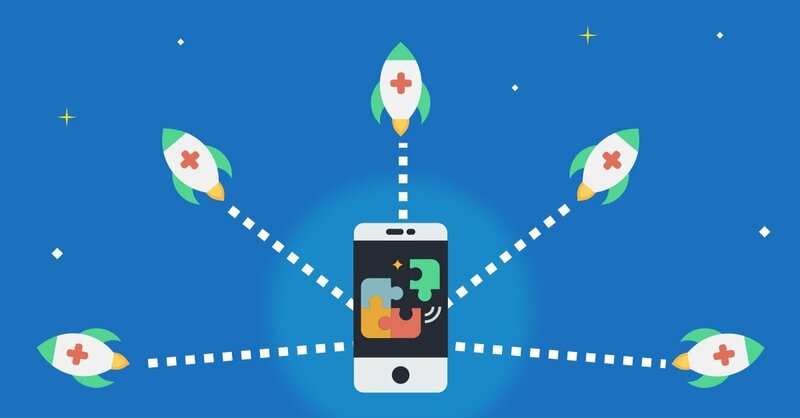 In some cases, mobile applications can foster this training in a team atmosphere by creating friendly completion within a sales department and incentivizing learning. Often user friendly and completely mobile, these solutions are scalable across a department or company. According to Markets and Markets, the global gamification industry will be valued at $11.1 billion by 2020. For the F&B industry, gamification can help with everything from product training for sales to augmented reality solutions. Given the majority of new consumers are active on mobile phones and social media, mobile gamification makes sense as both a training tool and gateway to target audiences for F&B sales professionals.